For online-based businesses it is very important to have an easy-to-navigate websites. The pages should be designed accordingly with all the necessary features like Home, About Us, Service and Products, Contact Us and the e-commerce requirements. Since online shopping has changed the purchasing preferences of many people, it has become essential for online stores to come up with enticing features. One such feature is the shopping cart icon. You can choose a very simple icon or one that with more complex design. 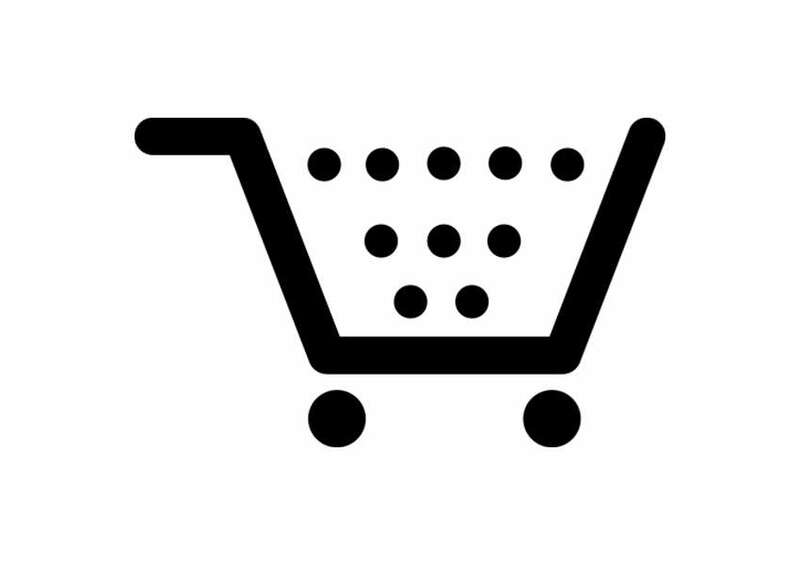 A solid shopping cart is an example of a simple icon. 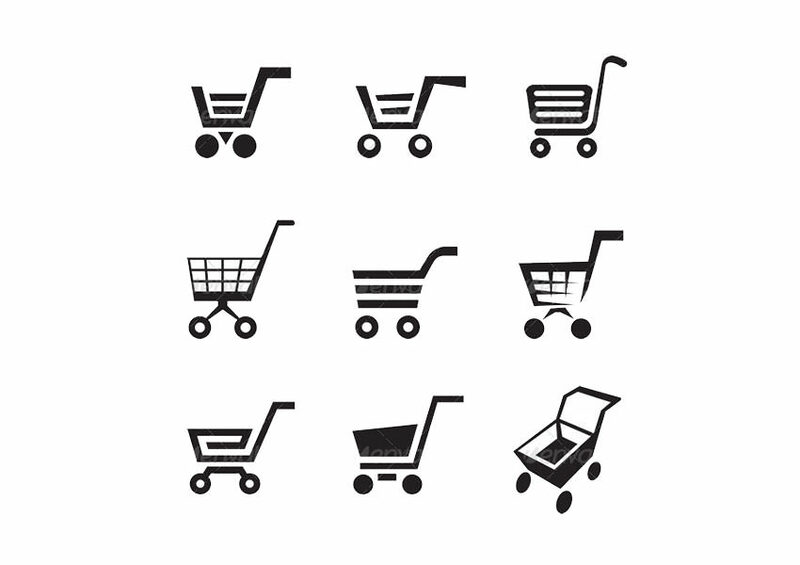 This design is very simple with a simple illustration of the cart in solid color. 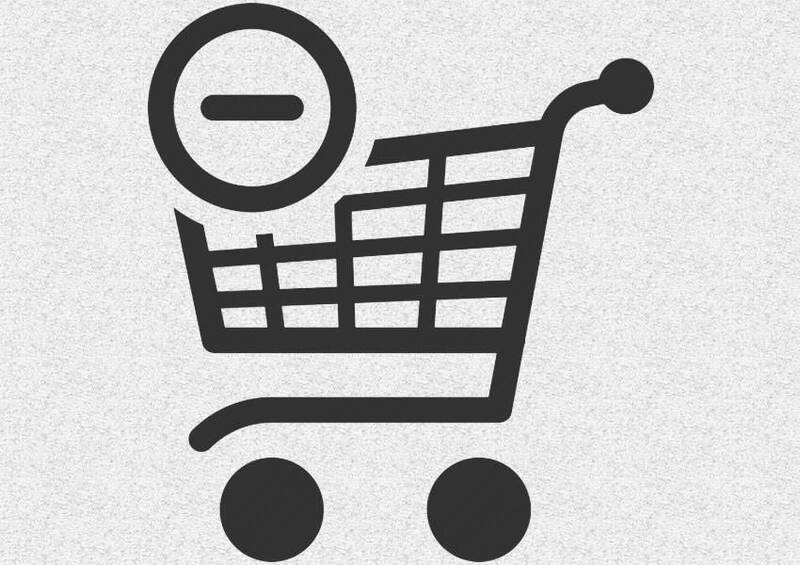 For a something a little over simplicity, the open shopping cart is a good choice. 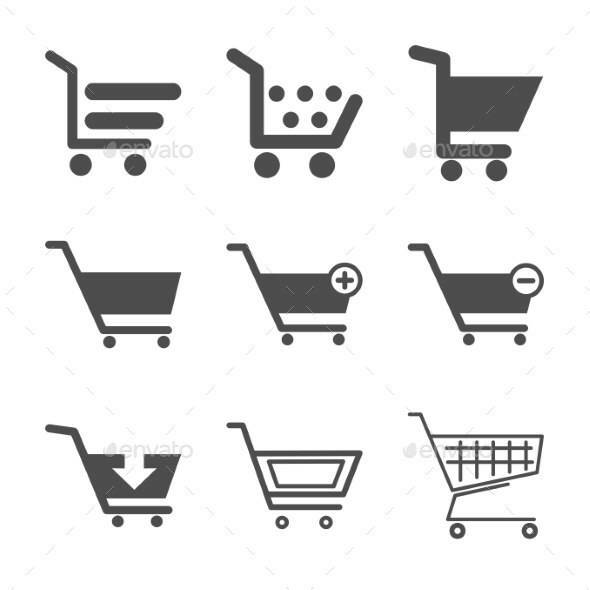 If you feel like you need something more realistic, find a shopping cart icon that is designed to really resemble the real thing. 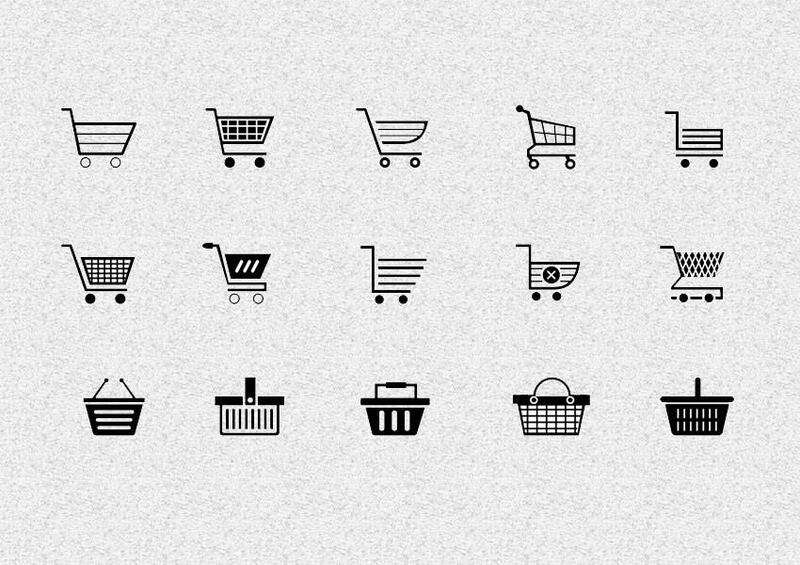 Aside from the cart icon where you can virtually place your orders, there are other kinds of shopping cart icons that you may want to consider. The Shopping cart icon set is recommended for this option. The set includes cart images with different signs; open (no items), plus (+ to add more items), minus (- to remove items), X (to delete the order), and check (to confirm order).